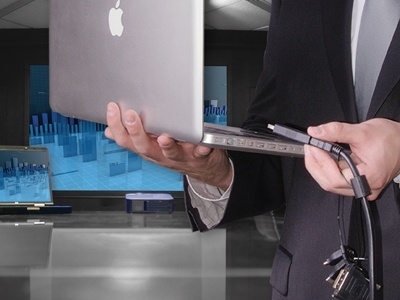 AV Technology in the classroom is no longer a phenomenon. Just visit your own child's school and classroom, and you notice how technology is playing a key role in K-12 education today. According to the U.S. Department of Education, computers are in 97 percent of classrooms every day, and the adoption of new easy-to-use technologies by teachers is growing. Its not just K-12. 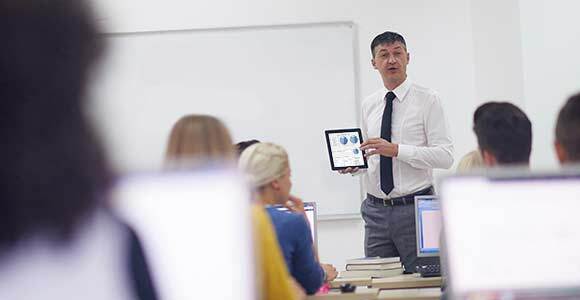 Classroom technology is a perfect fit for higher education, training facilities and more.